Knock, knock! Who’s there? Spring Allergies! With the mornings shining bright, trees turning green and rains bidding good-bye (at least, for a couple of days! ), what do we see around? 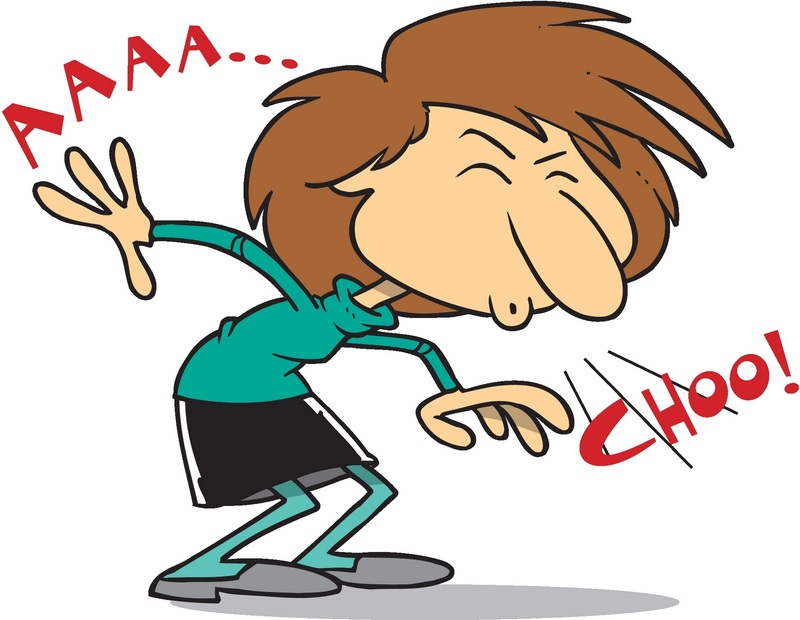 So, what can we do to enjoy the oh-so-amazing Spring without the coughs and sneezes?Simple, simple. Make some changes to your diet and get those antibodies fight the allergens themselves *dishoom* * dishoom*. Apples – Yes, an apple a day keeps the doctor away! Go with that motto and grab an apple now. Red Grapes – No, not the drinks made out of them but a good bunch of red grapes will do the trick. Fish – Add a portion of fish to any of your meals to get your dose of good cholesterol and to keep the sneezes at bay. < Previous What is Saturday morning after a Friday night? Next > 50 Shades of Green!